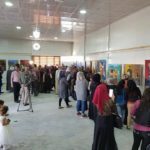 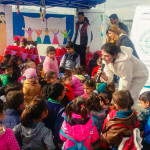 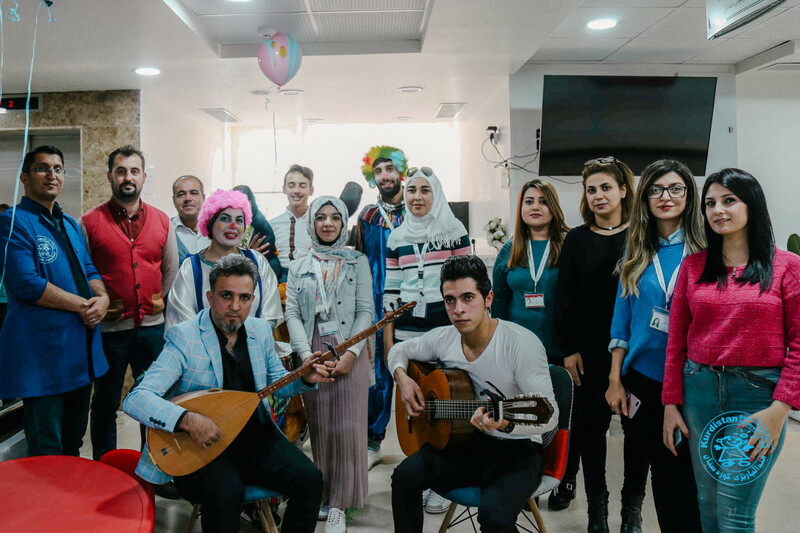 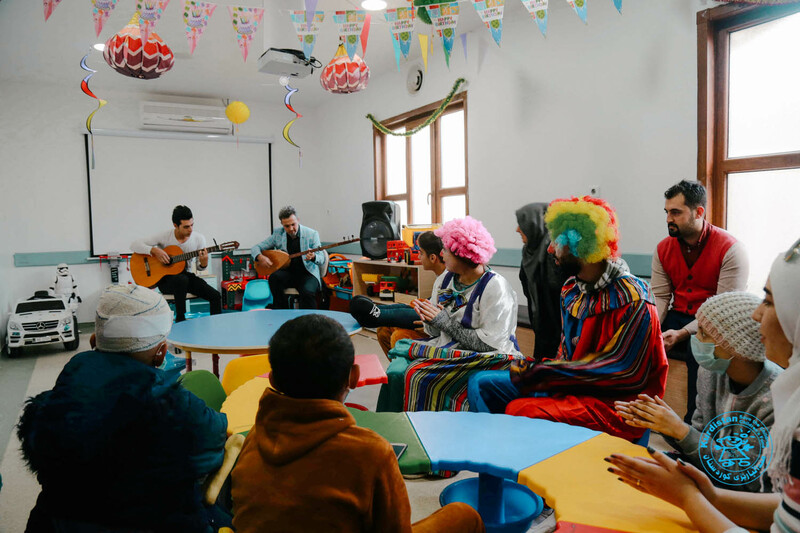 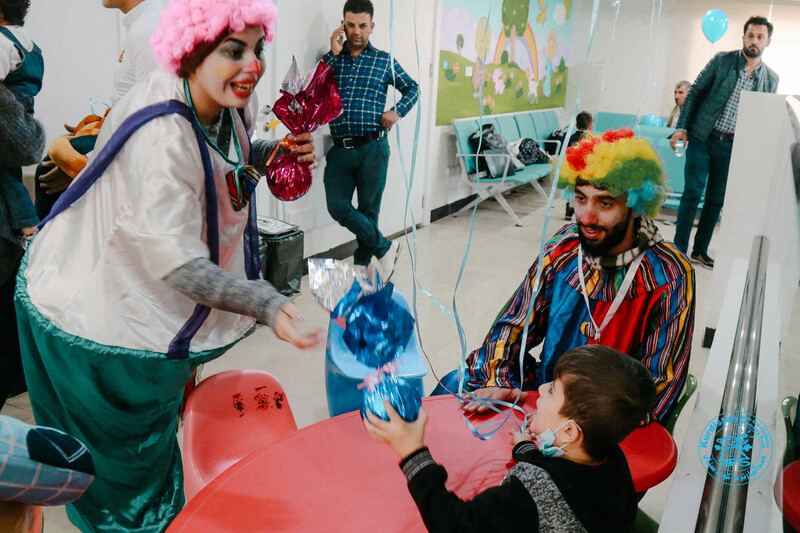 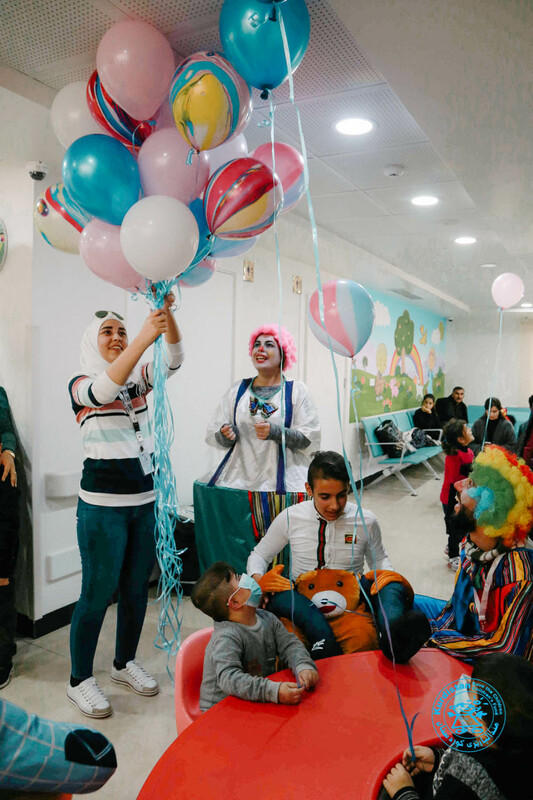 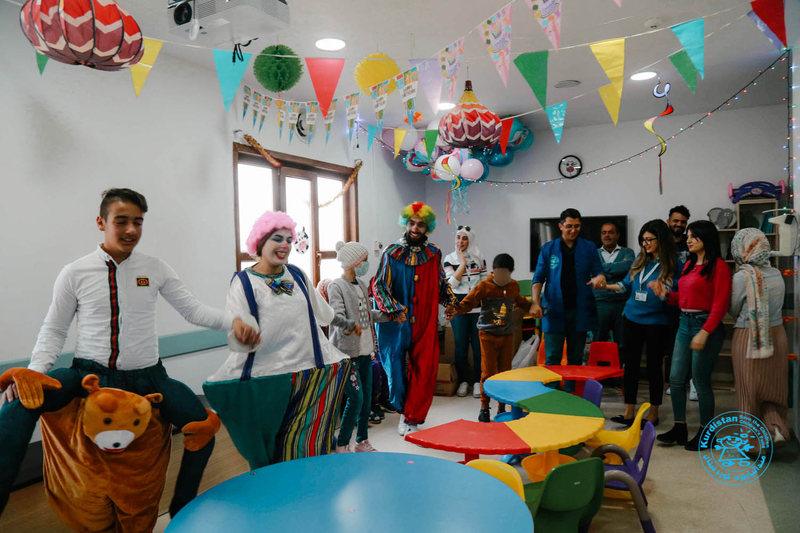 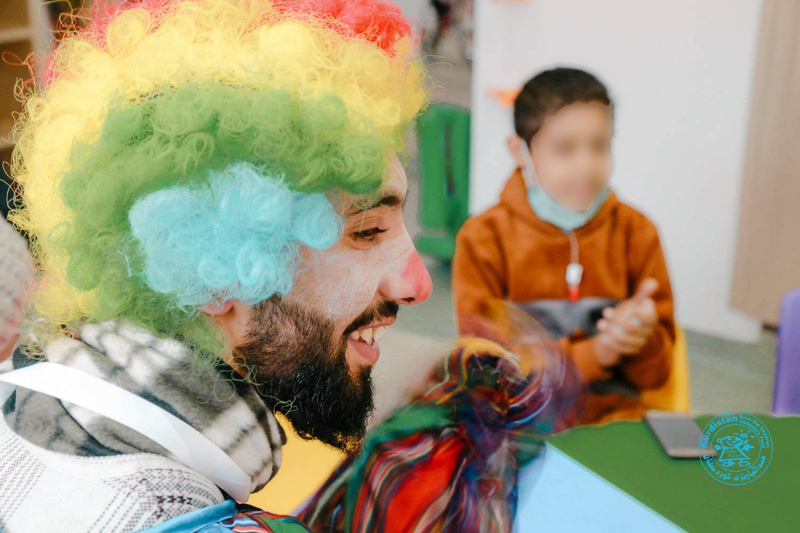 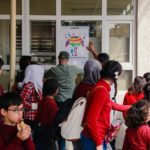 On the 13th of November 2018, with the aim of providing psychosocial support to the children who are receiving treatment at Hiwa hospital and their families, Kurdistan Save the Children in cooperation with STEP organization conducted music and dance activity. 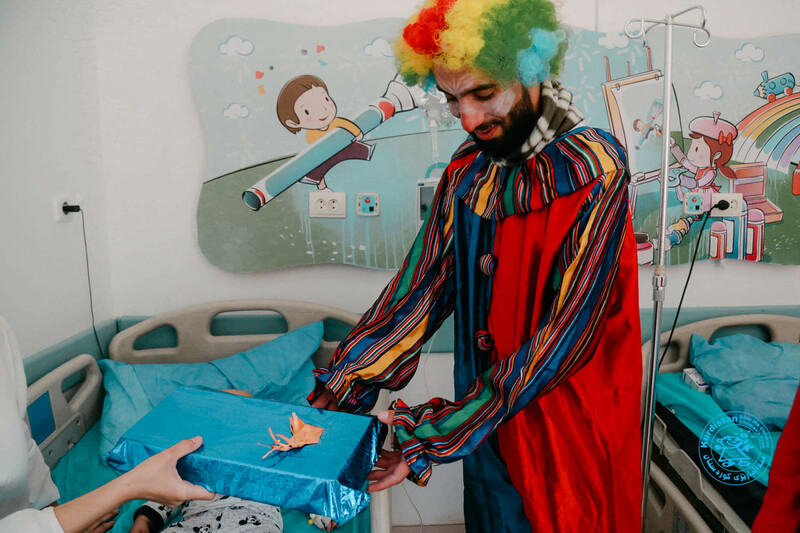 Gifts were allotted to the children at the end of the activity. 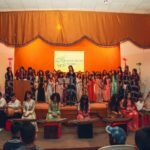 A very Special thanks to STEP organization.